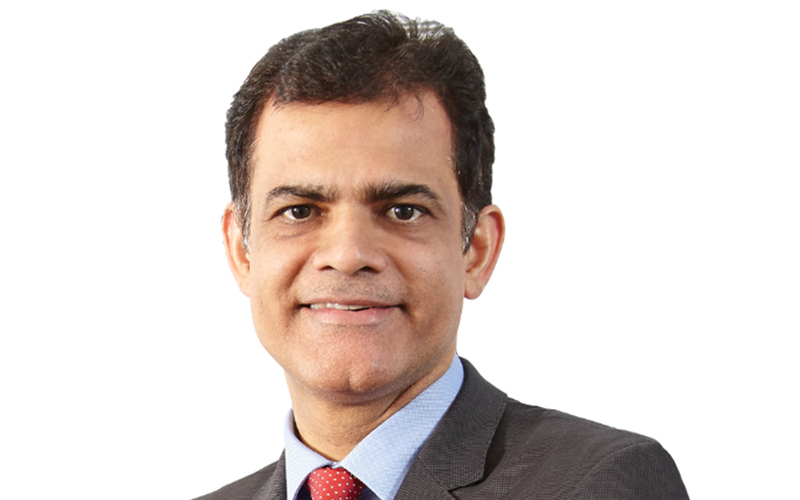 Anuj Puri has acquired the residential real estate-focussed private equity business of consultancy firm JLL India for Rs 461 crore ($71.5 million), a person familiar with the development told VCCircle. The deal marks the second asset purchase by Puri from his former employer; he had bought the residential brokerage arm of the real estate services firm earlier this year. Separately, Puri said in a statement that he has launched a real estate investment and fund platform, which houses two funds with a total corpus of Rs 461 crore, but stopped short of saying that the funds were bought from JLL India. A text message sent to Puri to clarify on the asset purchase did not elicit any response. VCCircle had, last month, first reported that Puri was close to buying the two funds of JLL India. The two funds are the Rs 161 crore Residential Opportunities Fund-I and the Rs 300 crore Residential Opportunities Fund-2. The first fund has been fully deployed and has exited a few investments. The second fund will invest in residential assets from an existing pipeline. It will start investing as soon as it completes the last leg of regulatory requirements, the statement said. VCCircle had previously specified that the deal could involve regulatory approvals since JLL’s PE fund is registered with the Securities and Exchange Board of India (SEBI). The statement said that the fund will focus on underwriting and asset management in view of the introduction of the Real Estate (Regulation and Development) Act, 2016 and implementation of the Goods and Services Tax. The real estate private equity segment is thriving in India even though overall sentiment has been weak for some time. Many new funds have been launched, targeting different segments of the property market. Global funds continue to show interest in the market and have formed investment platforms with local fund houses to take exposure to this asset class. The market has not seen many mergers and acquisitions in the real estate private equity segment, though there have been some strategic transactions. Meanwhile, the residential brokerage business that Puri bought earlier this year has been rebranded as ANAROCK Property Consultants Pvt. Ltd, the statement said. Puri will be chairman at ANAROCK while Ashwinder Raj Singh will be the CEO. ANAROCK will be the group brand which will house multiple real estate services verticals. The firm will purchase residential apartments in bulk through a proprietary investment fund. It will also provide debt, equity and mezzanine funding to residential developers, Puri said. ANAROCK aims to build a team of 700 residential brokers across India by the end of 2017. Puri worked with JLL for about 10 years and quit as the country head and chairman of JLL India in January. *This article has been modified to correct the duration for which Puri worked with JLL.